SNIGDHA 2016 was a real success. SNIGDHA is one of our prestigious cultural programme in which many children can prove their artistic abilities in front of the world. This event also gives the college an opportunity to serve the nation. Renvenza is a celebration usually organized by final year students. This is an inter college event which includes many technical competitions and cultural programmes. 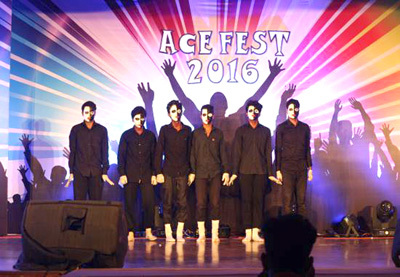 ACE is an occasion during which our students can prove their skills in front of the world. This event includes many cultural competitions.